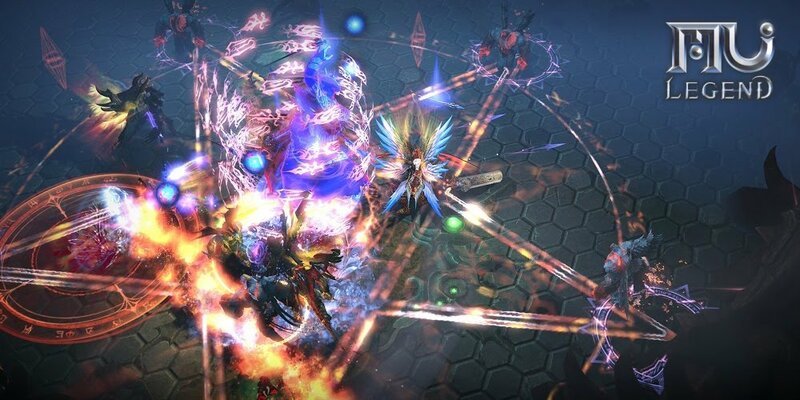 Fight against the God of Destruction in Mu Legend, the free-to-play action RPG follow-up to Webzen’s popular Mu Online. The attempt to hide evil in a human body failed, causing death and destruction on a massive scale. 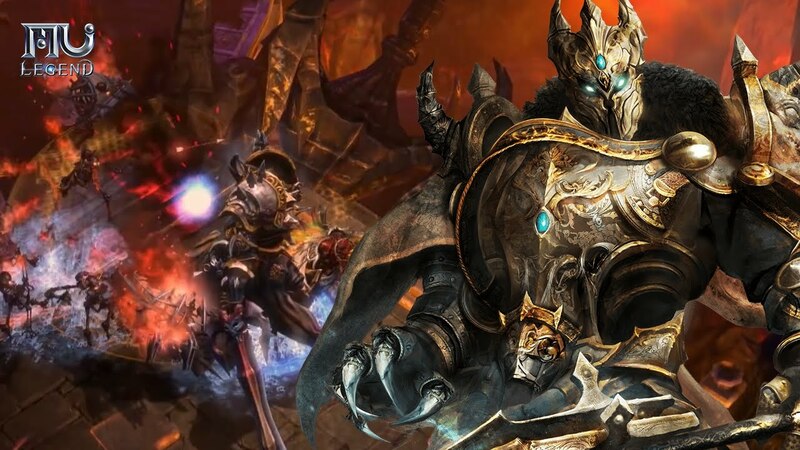 It’s up to you, one of the grim warriors of this new world, to use a mix of blades and spells to carve a path through the minions of darkness and prevent total annihilation! There are lots of venues in Mu Legend for you to slice and dice your way to glory. Step into the Rift to take on foes in procedurally generated worlds or challenge the Endless Tower or Lupa’s Labyrinth and battle wave after wave of bloodthirsty hordes. 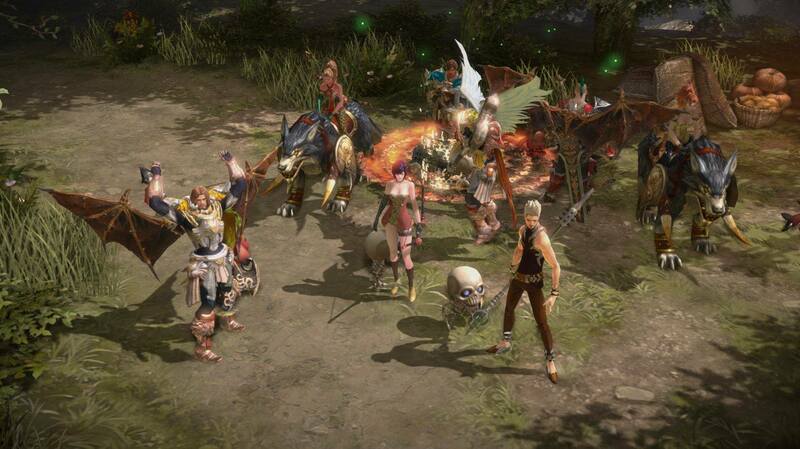 Try your hand at PvP in 1v1, 5v5, and 10v10 contests, and join a guild to recruit more fighters to your cause. 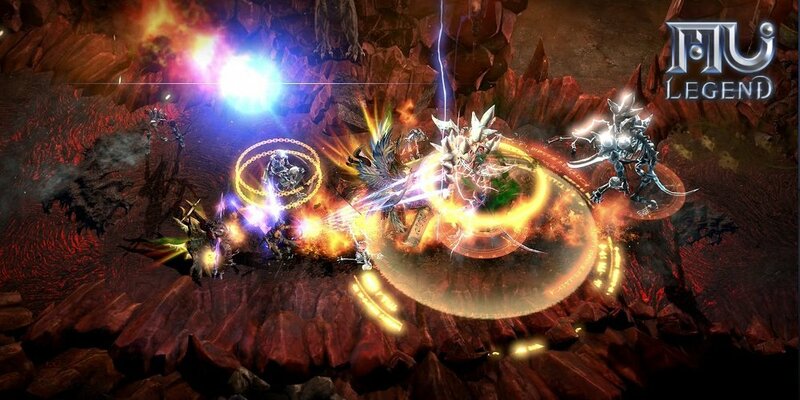 The battle is endless, but so are your options for destroying your enemies! i’d still prefer the old mu.. the mechanics of this game feels like a mobile mmorpg..
How can i get a key for an access to the close beta? They forget what MU was all about. It is not even half as addictive as old MU was. How can i get a key too man ? do you know ?